Everyone has one – whether you call it a bucket list, 30 under 30, 40 under 40, New Year’s resolutions or even just #LifeGoals, we all have those travel ideas that we just have to achieve one day! Well, while you might have a personal list, we’ve got some ideas that you might want to add to it. Get your Pinterest board ready because these are five ideas you’re definitely going to want to pin! 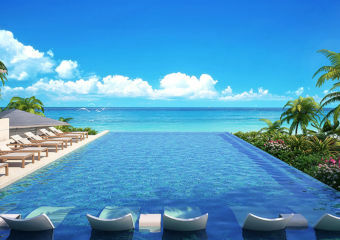 The Maldives are probably already on your list, and you’re going to have to add this activity to it. 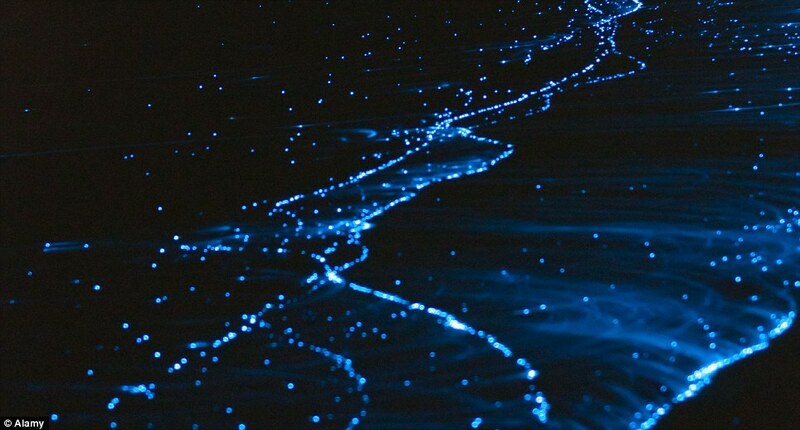 An experience with glowing plankton in the Maldives is like visiting another world. If you’ve seen The Beach (one of Leonardo De Caprio’s earlier films) you know that there are other places you can see the glowing plankton, but nowhere is as remote or as unspoiled by tourist trap rip-offs as The Maldives. This willl be the most magnificent midnight stroll you will ever take, we promise. 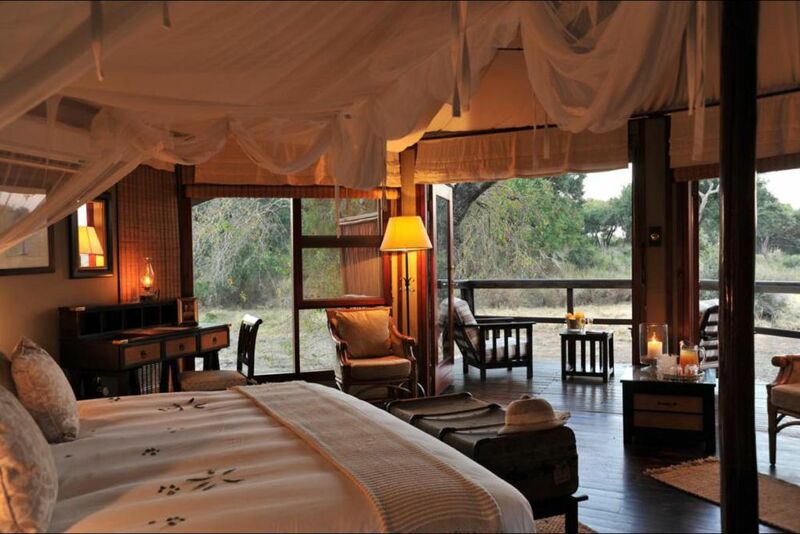 Seeing wildlife on a safari is usually something on most people’s bucket list, but this Hamiltons Tented Safari Camp in Mpumalanga is well known for making the journey even more special. More glamping than camping, you will get to stay in luxury teepees and log cabins, and you’ll be woken up by giraffes and elephants. Even if you’re not a morning person, this is one alarm clock which will get you out of bed! 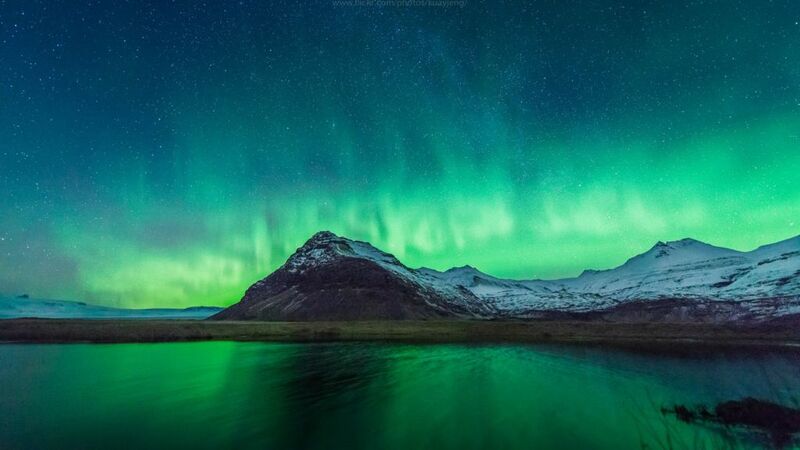 The Northern Lights are an amazing natural wonder that has captivated and mesmerized mankind for centuries! 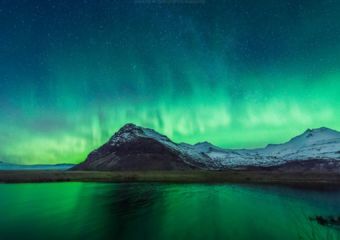 Though occasionally they venture slightly south, the best chance to see them is in the cold Scandinavian north. 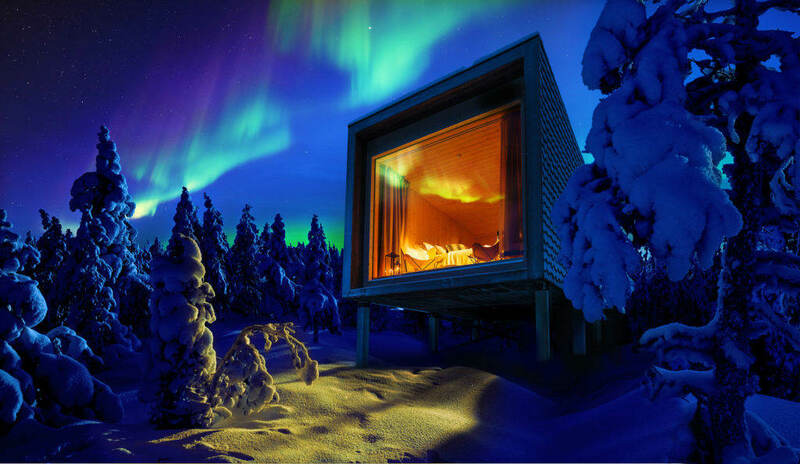 There are many amazing lodging options which give you the chance to sleep beneath the stars – try a state of the art tree house or igloos, or check out our list of favorites here. Another Maldives experience to add to the list – Conrad Rangali Island has just announced the construction of a unique underwater suite! You’ll sleep safe and sound while sealife swims around you. 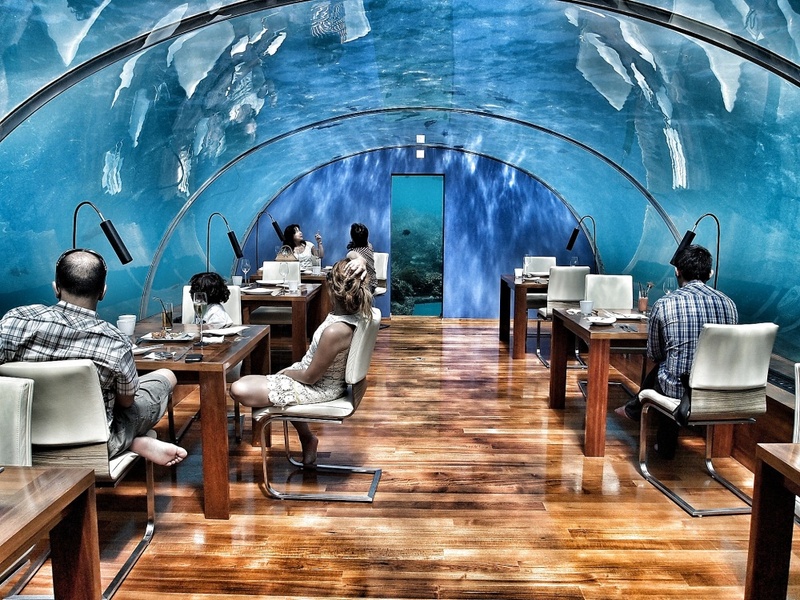 If you can’t wait for its completion, well, there’s already an underwater restaurant to enjoy! You’d be hard-pressed to find something as memorable. Whether you’re the adventurous type or not, most people have a skydive on their bucket list – and this location is one of the most impressive places to do it. When you drop from above down to Airlie Beach, you will plummet over crystal clear waters which afford views onto the amazing great barrier reef. You will then land on pristine fine white sand beaches. 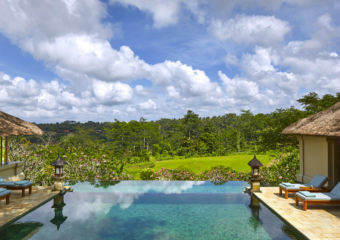 If you want the perfect place to finally take the plunge, this could be the one!